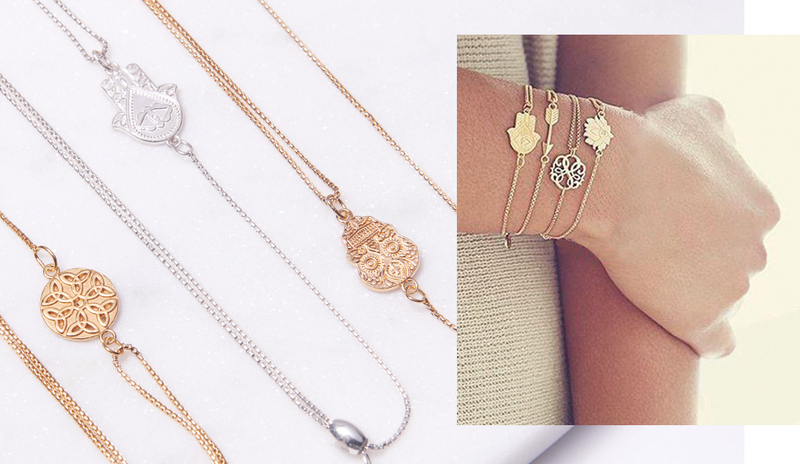 We create meaningful, eco—conscious jewellery and accessories to positively empower and connect humanity. We share a passion for the wellbeing of our planet, our communities and our individual paths. 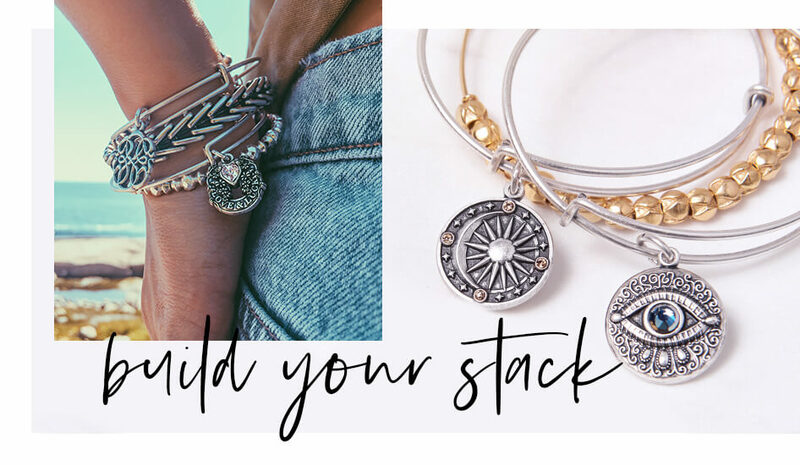 Alex and Ani products are proudly designed and crafted in Rhode Island. WE ARE THE ORIGINAL MEANING MAKERS. Sharing ancient wisdom. Interpreting into modern design. Alive with purpose. Strong and unafraid to speak. Leading the narrative. Carrying light. Impacting communities. EMPOWERING THE WORLD.